WhenThe service is available from September to December,depending on the water levels. 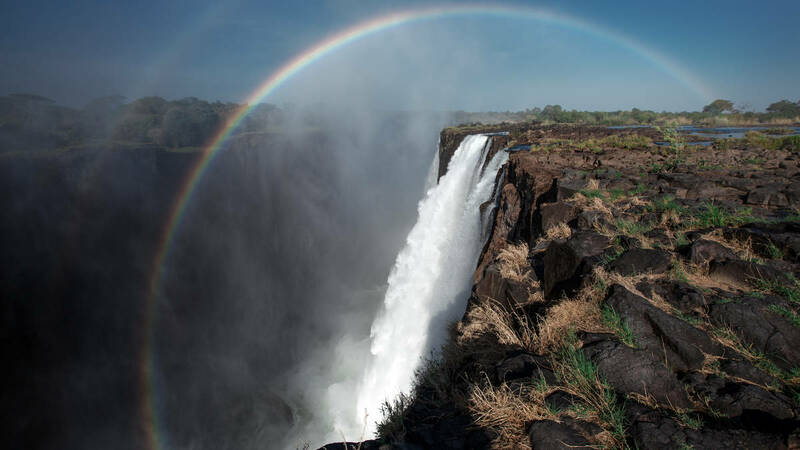 Victoria Falls is one of the world’s natural wonders and among the most spectacular sights in all of Africa. 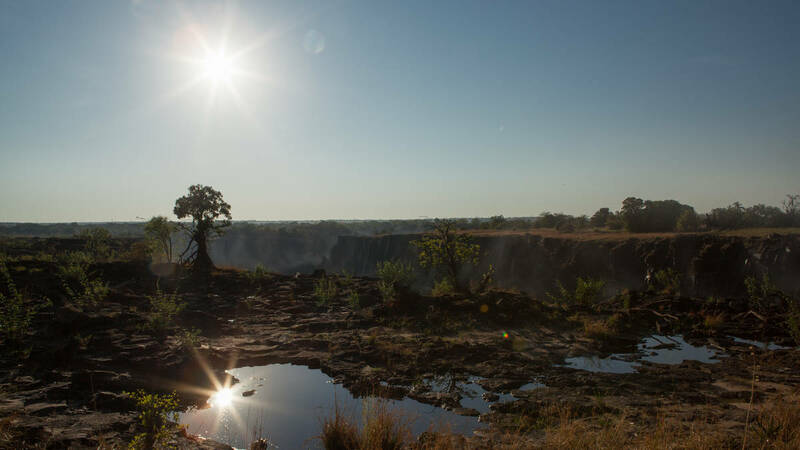 The best vantage point from where to witness this immense mass of water is Livingstone Island, the place where Dr David Livingstone first glimpsed Mosi-o-Tunya (The Smoke That Thunders). 	Maximum number per Group is 8 pax per visit to the island. •	All bookings should be confirmed by 12:00 hrs the day before the activity. •	Any Cancellations 48 hours or less before your booking will attract a 100% penalty of the actual activity charge.